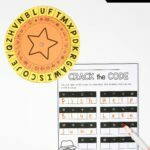 Subitizing, number recognition and fine-motor skills in one! 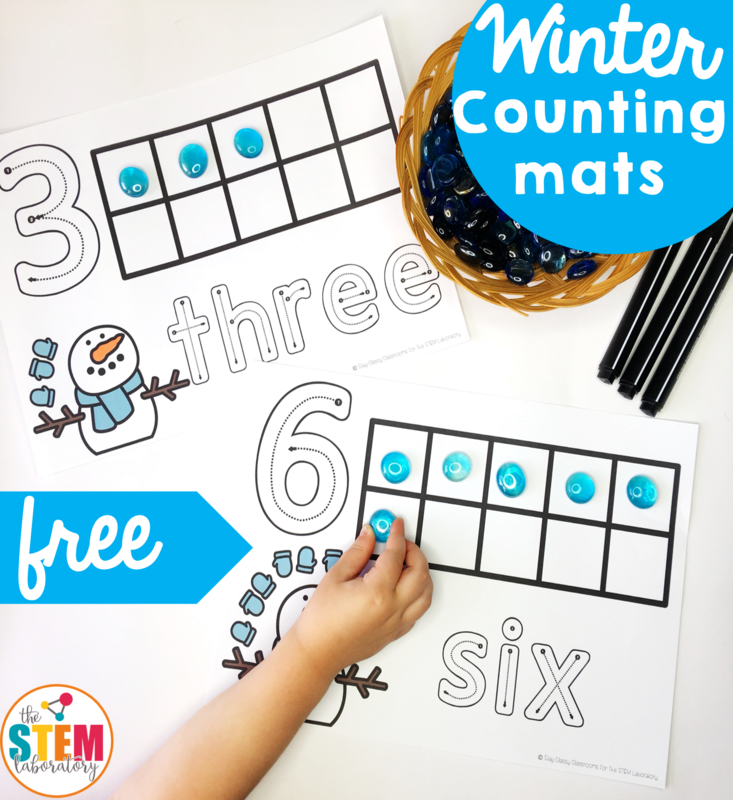 These cute winter counting mats tick ALL the boxes!! 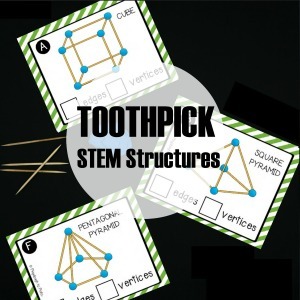 They’re a great way to get little minds (and little fingers) learning this winter. 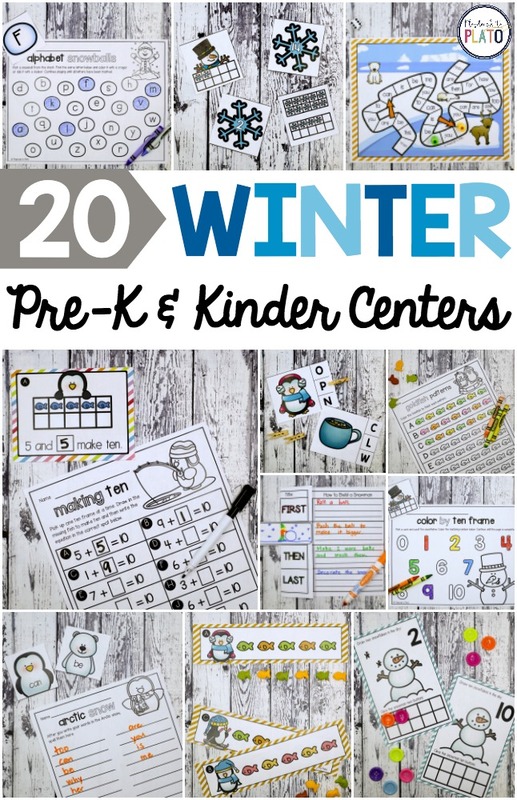 Scroll below to grab your freebie and then make sure to hop over and snag all of our winter math centers! 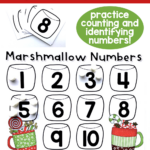 To prep the activity, I printed off the counting mats and slipped them through the laminator. 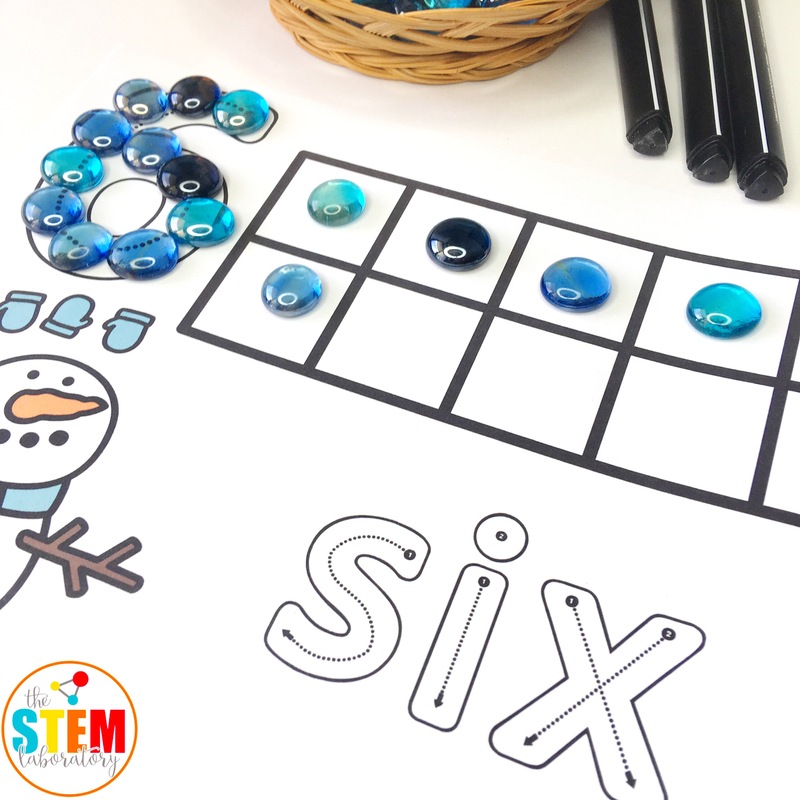 I grabbed these beautiful blue glass beads I’d picked up from the Dollar Store to use as icy counters and we were ready to jump in and play. 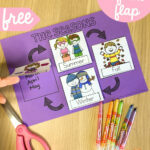 I left the activity quite open-ended for the children to explore and practice numbers. 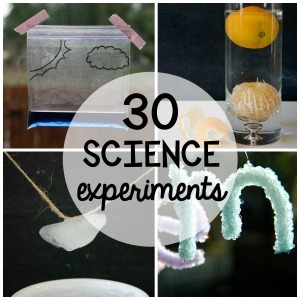 It was very interesting to watch what some of the children did! A few kids placed the counters in the tens frames from left to right and traced over the words with their marker. Some placed the counters on the snowmen’s mittens and counted those instead. 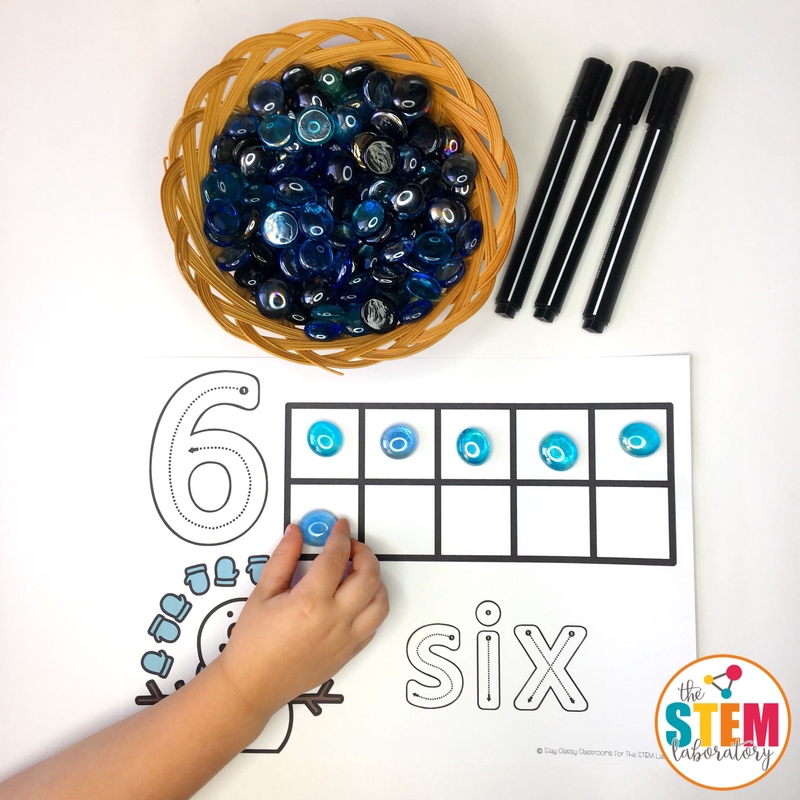 I suggested placing the same counters in the ten frame to see what that looked like. 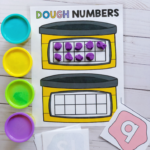 I even had some children place the counters around the number and word! 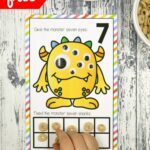 I loved that they were practicing the formation of each number and letter and were continuing to work on their pincer grip when they picked up the beads! 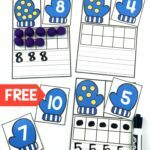 For the children who completed this activity with ease, I encouraged them to find different ways to show each number on the ten frame. 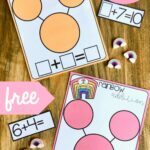 The extra step was such an easy way to stretch the activity for kids who were ready for a challenge and help them solidify the skill of subsidizing numbers. 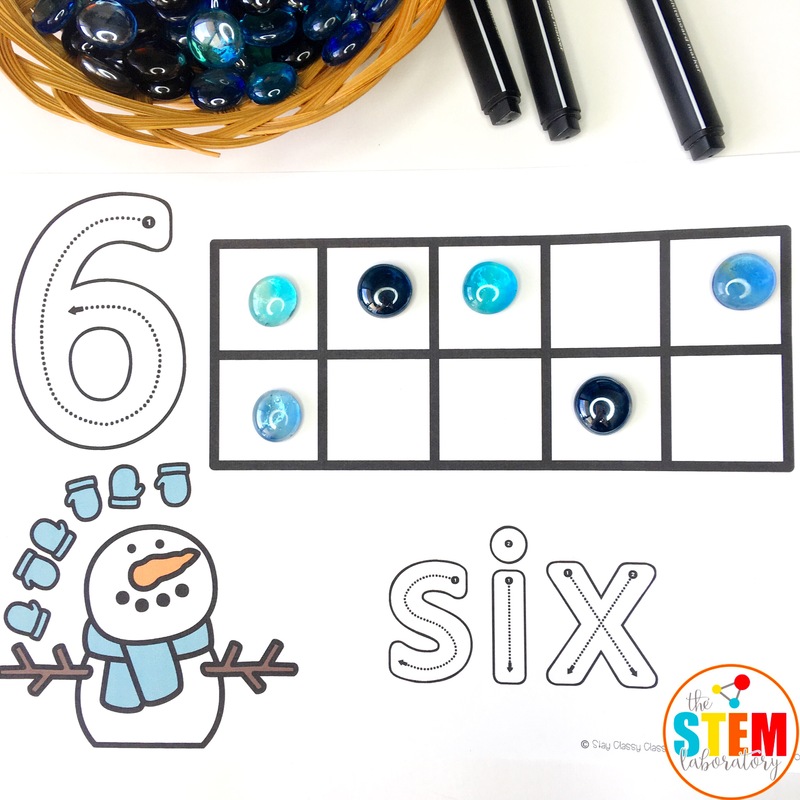 To switch up the activity a little bit, you could use white or blue playdough and have children roll ‘snowballs’ for counting in the ten frames. 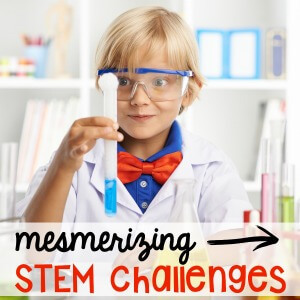 Buttons or any other loose parts would also be really engaging! 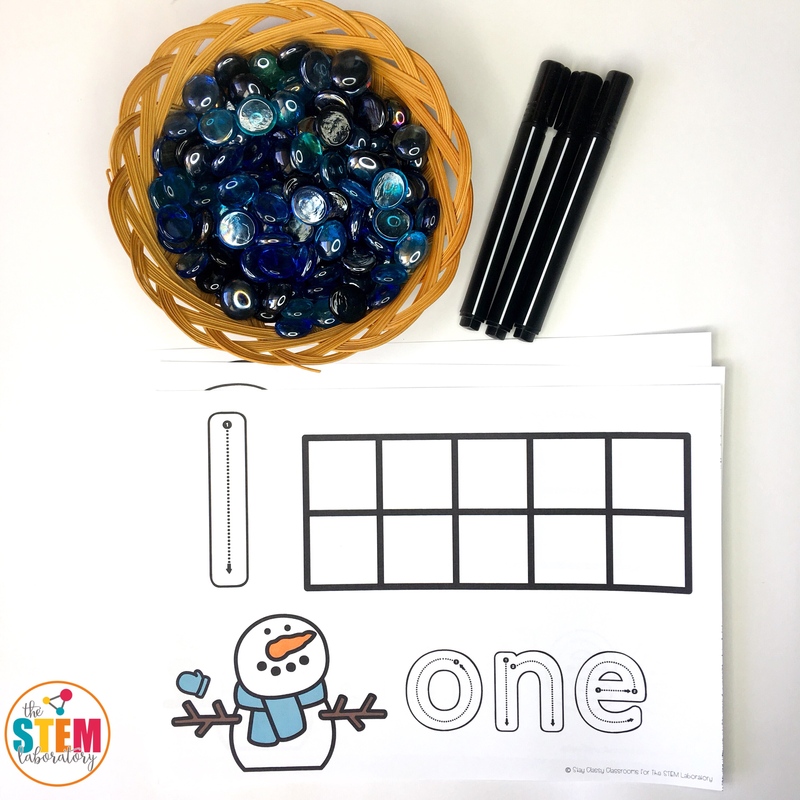 For a fun twist, you could also have children roll a dice, count the dots that land on top, and grab the matching mat. 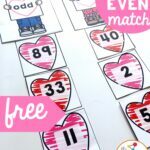 More number practice is always a good thing, right?! Scroll below and click the blue button to grab your freebie. 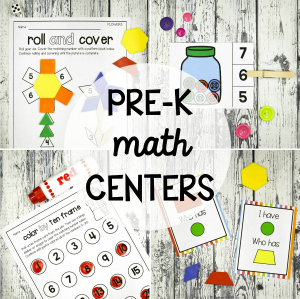 Then make sure to hop over and snag all our winter centers!